The Connacht Hotel, formerly known as The Carlton Hotel Galway, is proud to welcome guests to Galway for almost 50 years. We are an independent hotel where everybody cares about our guests. Whether you come to The Connacht Hotel as a hotel guest, or you join us for a tasty bite or a drink, our aim is to give you a personal service, warm hospitality and excellent food. The Connacht Hotel is a popular Galway hotel, located on the main Dublin road as you enter Galway city centre. The hotel offers you extensive free parking, free WiFi and a regular bus route close by the hotel and taxi rank at the entrance with direct access to the city centre or alternatively Eyre Square is a 20 minute walk. Due to its prime location, The Connacht Hotel is your perfect accommodation choice when visiting Galway, for business and pleasure. Within close proximity to the city centre, tourist attractions, hospitals and Galway's largest corporate business parks and industrial estates. When you stay with us, you can enjoy complimentary access to our 24 hour Active Fitness & Leisure Club the Connacht Hotel gym, with jacuzzi, sauna, steam room and 20m indoor pool. For family breaks, your kids can partake in activities with our kids club, Friendly Fellows, which offers a number of activities tailored to our younger guests. For more information on our packages the Connacht Hotel phone number is 091 381200. See our location, here on the map, and for your convenience we have added a number of business parks, hospitals and academic institutions - all within easy reach of the hotel. Complimentary access to our fantastic 24 Hour Gym and Leisure Facility. Friendly Fellows Kids Club provides action packed entertainment for our younger guests. 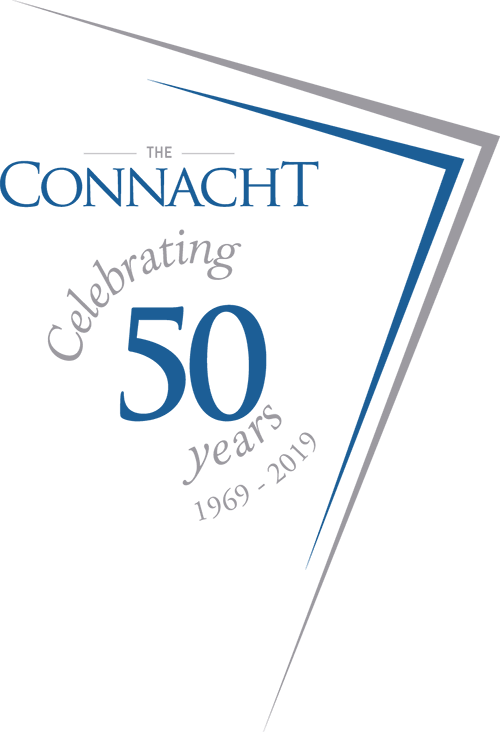 The Connacht Hotel, formerly The Galway Ryan Hotel celebrates 50 Years in 2019. It's the People that Make the Place. A short video with some of our long-service team members. We have a prime location on the Dublin Road in Galway. Choose from Bunk Bed Family Rooms & Family Suites.